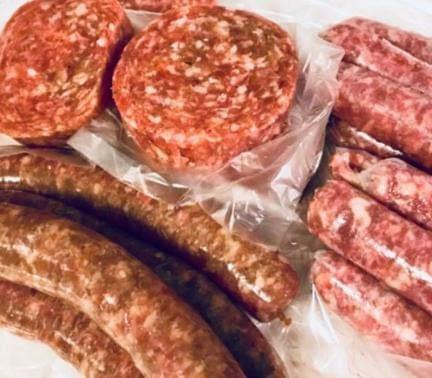 10 for $70 – You pick! Pick 10 of the tasty products below (any combination)! Note your selections at check out under “Order Notes” or email us with your choices. 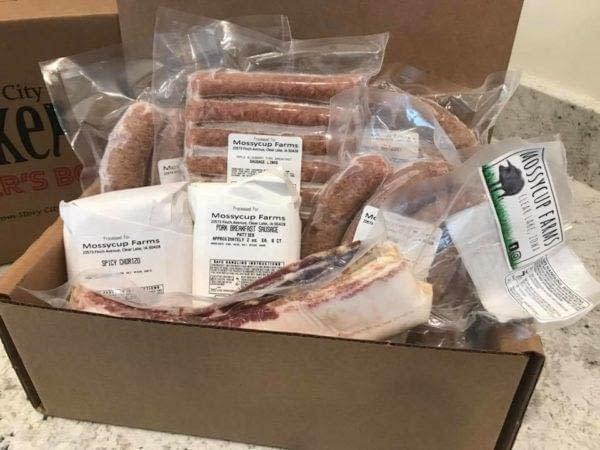 Meat Bundles are available for on farm pick up or can be delivered for free to Clear Lake and Mason City addresses! We’ll contact you once your order has been placed to arrange a date and time that’s convenient for you! 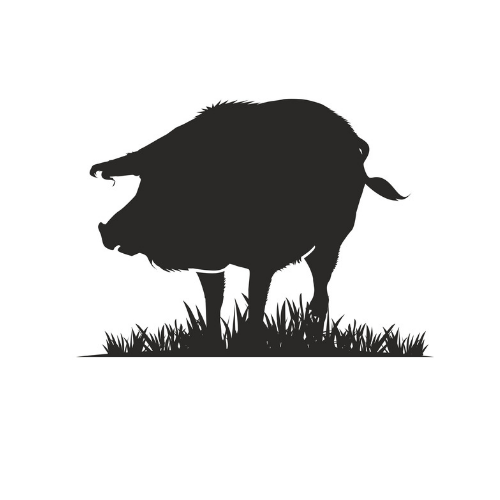 Our animals are pasture raised, organic fed, free range and grass fed. All products are free of hormones, antibiotics, gluten, MSG and all other yucky stuff.